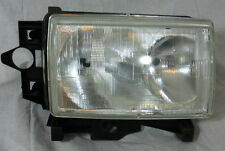 LAND ROVER RANGE ROVER 4.0L / 4.6L P38 1995-1999 FRONT LEFT HAND / DRIVER SIDE HEADLAMP ASSEMBLY. 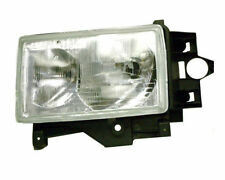 New Front Left Hand / Driver Side Headlamp Assembly for Range Rover P38 1995-1999. Land Rover Range Rover 4.0 (P38) 1995 - 1999. LAND ROVER 1995-19 98 Side Marker; (Discovery), fender mtd behind tire. LAND ROVER19 99 Side Marker; (Discovery), SD, fender mtd behind tire. RANGE ROVER19 95-19 99 Side Marker; (side repeater, fender mtd). BroView Headlight, We Focus & Pro. 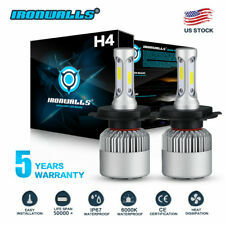 -2016 The Next Generation of LED Headlight. Product Feature: BroView S Series S5 (w/Copper Belt Heatsink/No Fan). Interchange Part Number: 9005,HB3,H10,9040,9045,9055,9140,9145. LAND ROVER RANGE ROVER. DASH CLOCK. Local Pick Up Available. Interchange Part Number: 9004, HB1. 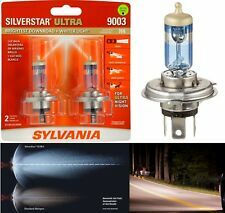 Super Power 6400 LM 6500K White LED Bulb Headlight Low Beam H8 H11 x2. 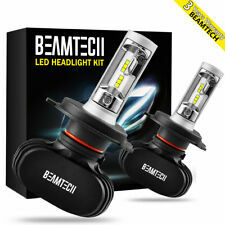 Application: Headlamp Dual Beam. Beam Angle: 360°. 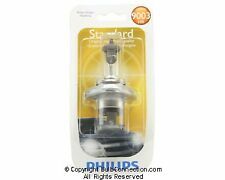 Maximized 360° beam angle, enhance 30% of effective range compared to halogen lamp. LAND ROVER RANGE ROVER. DASH CLOCK. (B-65) P06. Local Pick Up Available. Good Working Order. PART NUMBERS: AMR4825. MAKE: Land Rover. MODEL: Range Rover P38A. NOTES: Lens has a small crack, one mounting tab has a crack (both shown in images). 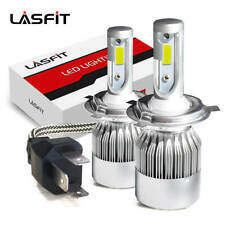 High beam bulb is gone, headlight bulb not tested. 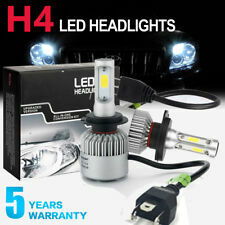 We have a New Head Lamp Light Bulb ( 1 piece only ). Part# 589783. We are Rover people. Discovery 1 1994-1999. Discovery 2 1999-2002. Range Rover Classic. Range Rover P38 1995-2002. Need help?. Interchange Part Number: H4,9003,HB2. 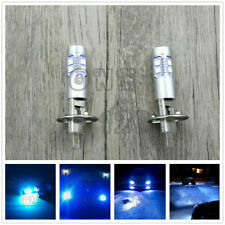 Application: Headlamp Dual Beam. Beam Angle: 360°. 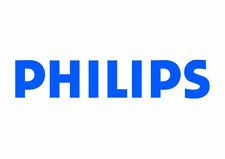 Maximized 360° beam angle, enhance 30% of effective range compared to halogen lamp. 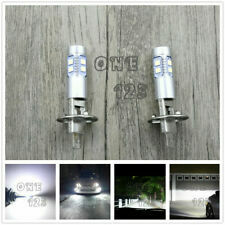 LED Type:2-Cree-MTG2 (High Power). 60 Day Returns. Fast Shipping. Authorized Putco Dealer.